On the Free Man Beyond the Wall podcast, I answer listeners' questions about vaccines, the Israel-Palestine conflict, and the Federal Reserve system. Last week, I once again had the pleasure of conversing with Pete “Mance Rayder” Raymond on his Free Man Beyond the Wall podcast, but this time was a bit different. For his patron listeners, he invited me on to answer listeners’ questions about three different topics: vaccines, the Israel-Palestine conflict, and the Federal Reserve. In the first part, I explain how there is a huge disparity between what the government and media say science says about vaccines and what the science actually tells us. 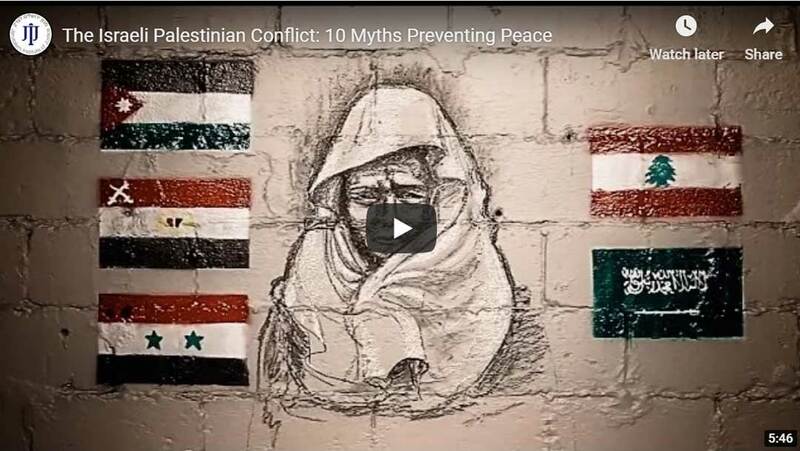 Then in the middle, we focused on the Palestine issue, and I explained the true origins of the conflict as opposed to the propaganda myths most people are familiar with. Lastly, we talked a bit about the Federal Reserve’s monetary policy and the likelihood of the Fed again doing “quantitative easing” to try to stave off a recession. I explain how the Fed effects an upwards transfer of wealth and causes bubbles and their inevitable busts. Click the play button on the audio player above to listen to the whole interview. I’m doing a private Ask Me Anything for my Patreon/Bitbacker supporters tomorrow with the great Jeremy R Hammond @jeremyrhammond. Love that guy. Can’t wait to hear! Great show with very knowledgeable guest. Great questions asked. Thanks for the episode. Loved your appearance on Free Man. Look forward to reading more of your work. I have a little one on the way so its pertinent.